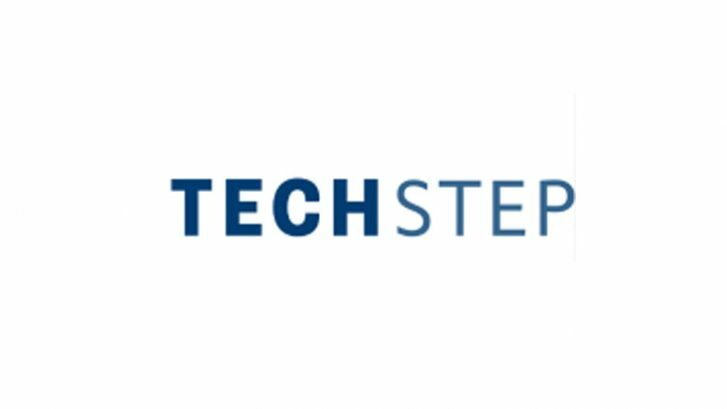 CLP has assisted Techstep ASA in connection with several acquisitions during the winter, the completion of a NOK 100 million private placement and the subsequent listing on Oslo Stock Exchange of a total of 68,855,731 new shares in Techstep. The Norwegian Financial Supervisory Authority has today approved the prospectus of Techstep prepared in connection with the listing on Oslo Stock Exchange of a total of 68,855,731 new shares, of which 51,311,871 new shares have been issued as consideration shares to the sellers of Teki Solutions AS, Mytos AS, Apro Tele og Data AS, InfraAdvice Sweden AB and Nordialog Asker AS, and 17,543,860 new shares have been issued in connection with a fully underwritten NOK 100 million private placement completed 3 February 2017. The key attorneys handling the matters were Andreas Kildal, Christian Vestheim, Eivin Johnsrud and Thea Raugland. Read more at Oslo Børs.